The team at Hayes & Hayes, LLC has over 40 years of combined legal experience. As a family-owned law firm, we believe treating our clients with dignity and respect. 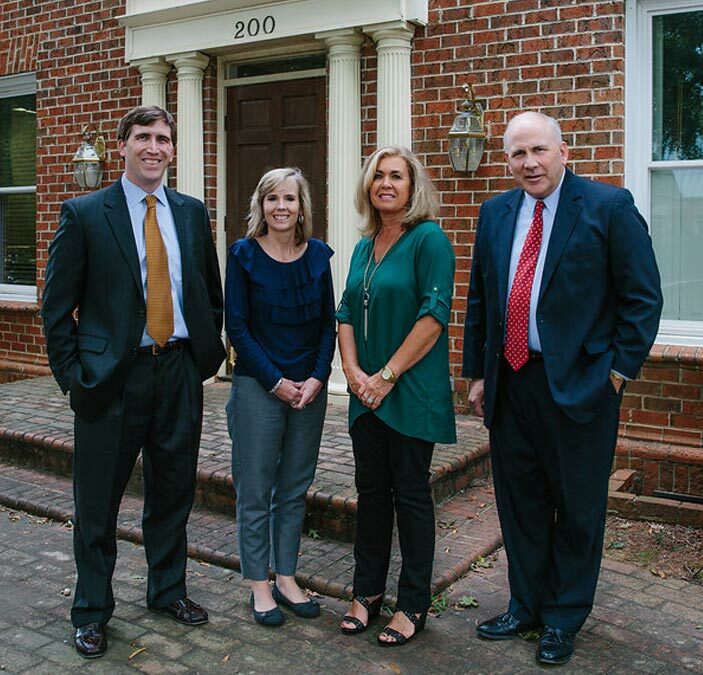 Meet the people you’ll be working with at our Rock Hill, SC office. 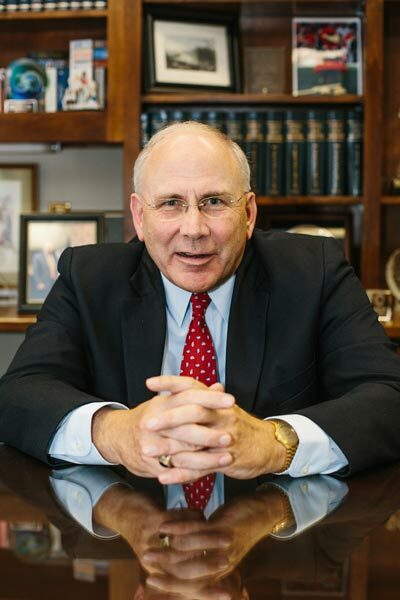 Wes Hayes has been practicing law in York County and the surrounding area since 1985. His primary focus with the firm is in the areas of personal injury and Social Security disability, as well as real estate matters and probate matters such as wills, powers of attorney, and health care powers of attorney. Creighton Hayes is a partner in the firm. 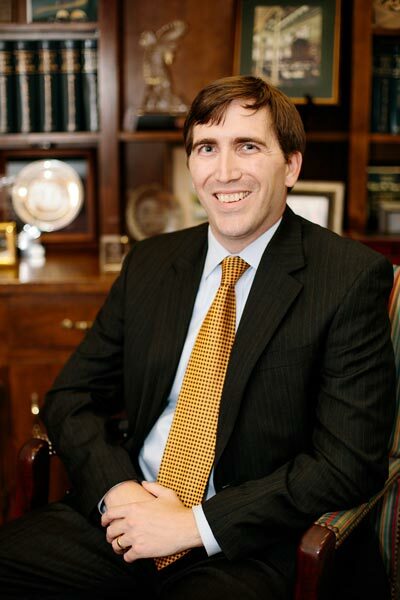 He focuses his practice on the areas of criminal defense, family law, personal injury and general civil litigation. 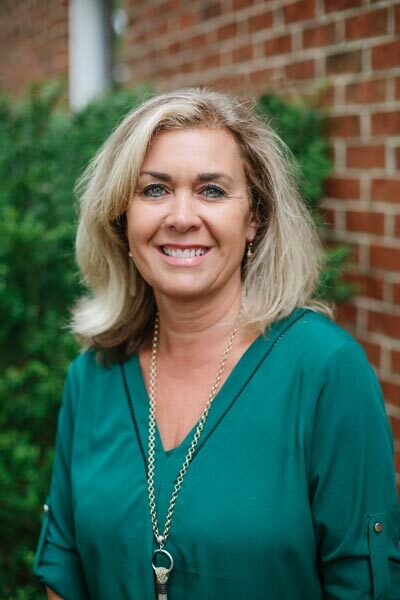 A York County native, Susan received two Associates Degrees in Management and in General Business from York Technical College. Susan has twenty-eight years of experience as a paralegal and has served as a paralegal for Wes Hayes since 1986. Susan is married to L. Wayne Adkins and they have one son, William Hunter Adkins. 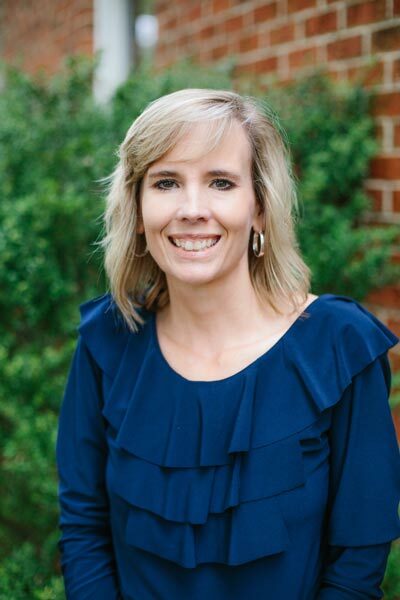 After graduating from Rock Hill High School in 1986, Leila Matthews attended York Technical College. Leila joined Harrelson, Hayes & Guyton in November, 1998 as a real estate paralegal. Currently, she serves as the receptionist for Hayes & Hayes, LLC. Leila is married to Michael D. Matthews. They have one daughter and son-in-law, Whitney and Ben Reinken.